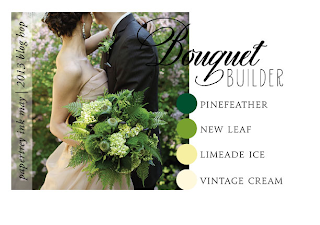 Using the colors PTI gives...This is the color palette I chose from the selection given & you are to use FLOWERS! Aren't these colors just GORGEOUS???? 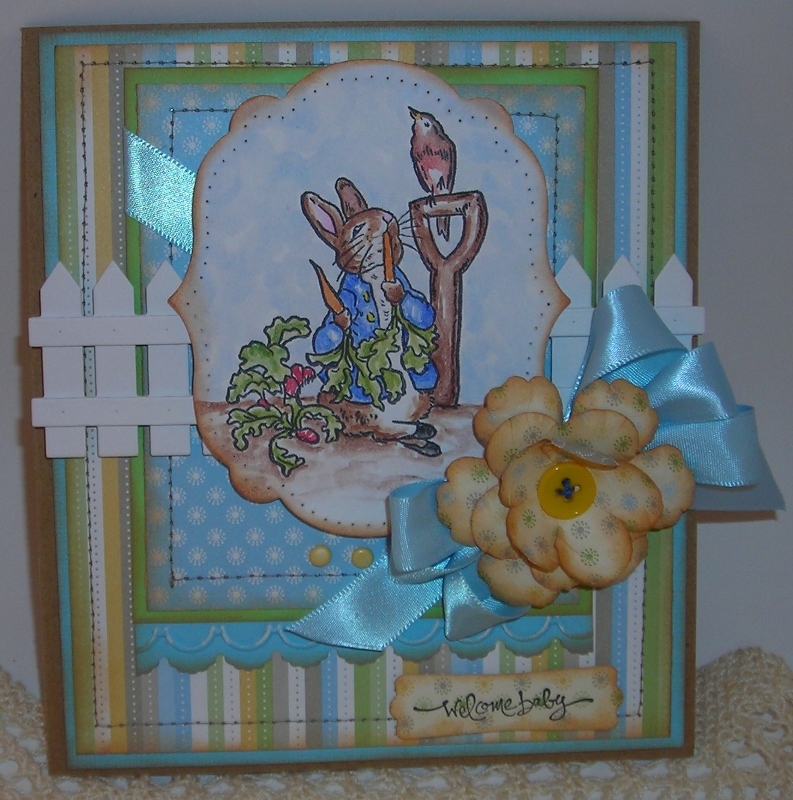 Makes me think of SPRING! Well, guess what? 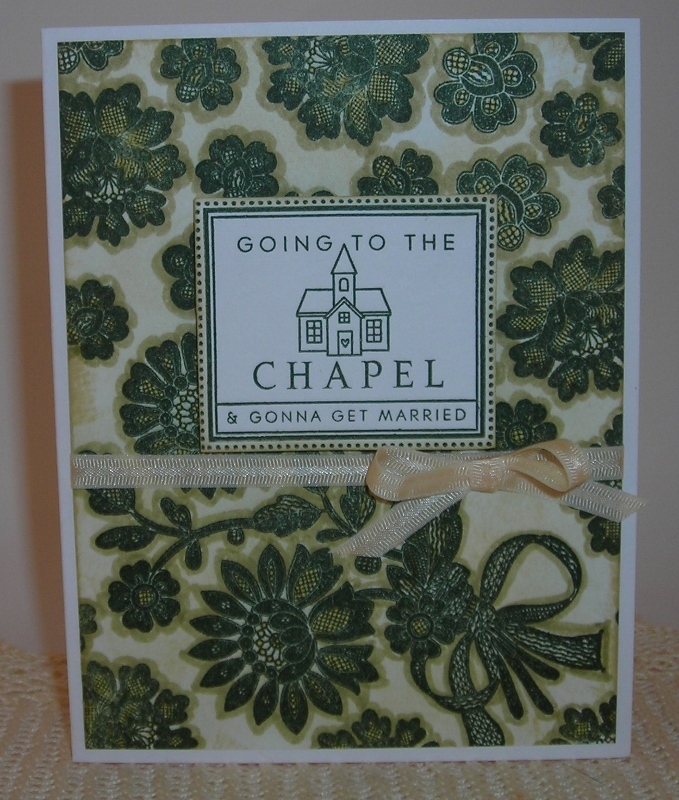 I also have a Wedding Card to make & thought this challenge would serve me well in getting me going! So, here I am!!!!! I also forgot I got a FLORAL stamp from PTI!!!! DAH!!!!!! So, I pulled it out! 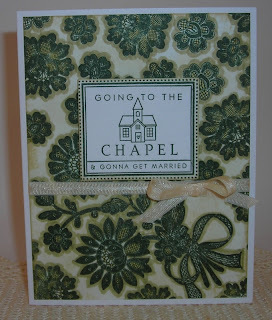 It's called Lace Bouquet! 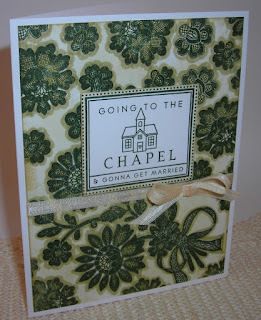 What a GORGEOUS STAMP!!!! It makes me think of Edwardian or Elizabethan Embroidery! AND these colors of green are usually used with this type of embroidery! I used Versa Fine Olympia Green to stamp the image, & SU- Barely Banana & River Rock markers. The River Rock is what I used to go around the images & it gives a little shadow. 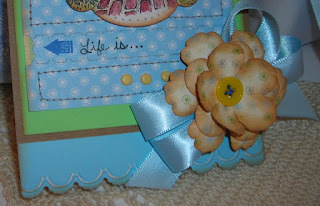 I also used Tim Holtz- Antique Linen to tone down the white card base and Making Memories Antique Ribbon. 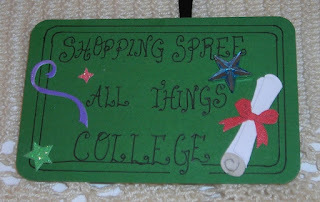 This is the Main Image for my card! 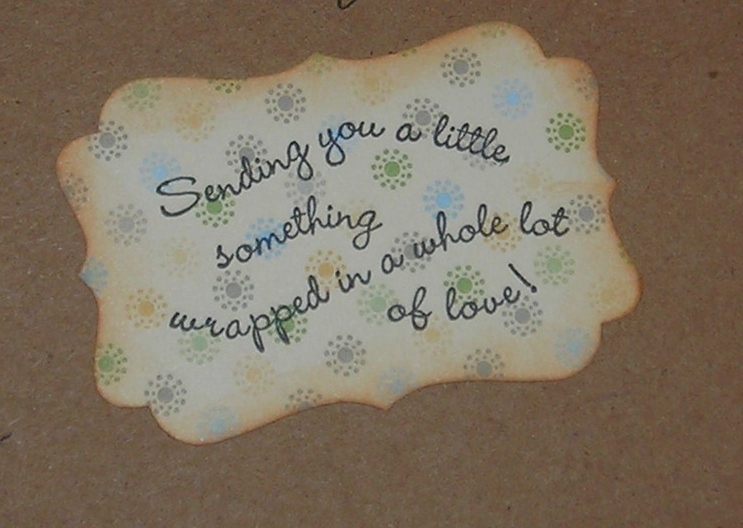 Isn't this just SOOO SWEET! 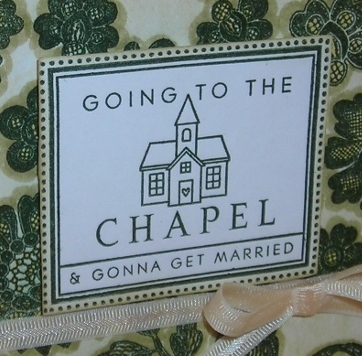 This image is from the Love & Marriage set. OH MY! This set is FILLED with images to use! And more than one main image! It is THE IMAGE that sold me on this set! 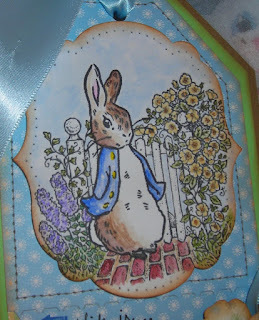 Well, I think this card came out "old & vintagey" which I LOVE!!!!!! 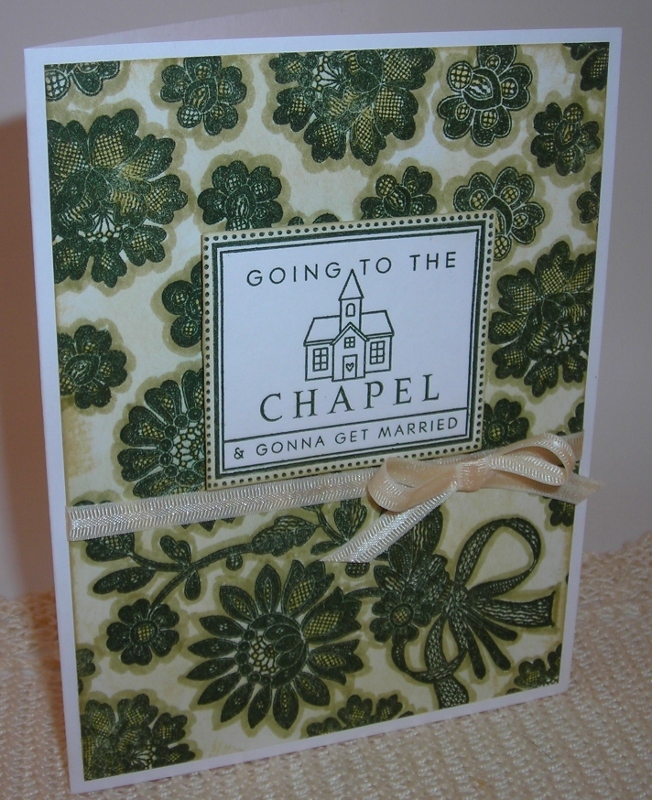 I STILL have time to play before I send off my Wedding card & gift but, what do you think???? Let me know, I'd LOVE to hear! Hope to see you over at PTI! 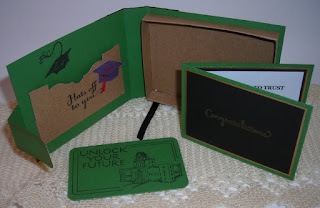 Here are some pictures of what's inside my package! 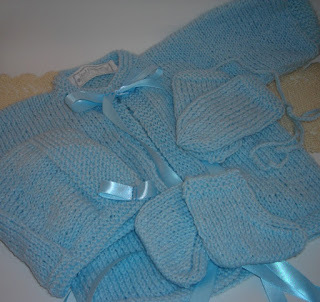 It's a Hand Knit Baby Sweater Set, size birth -9 months! It's my "standard" baby gift! I LOVE to make these! (Not knowing anyone who was having a baby for awhile, I've MISSED making these!) It's an OLD PATTERN from an Intermediate Knitting Class I took in my teens from Sears! (THAT probably dates me!) Here are a few more pictures of each of the pieces. 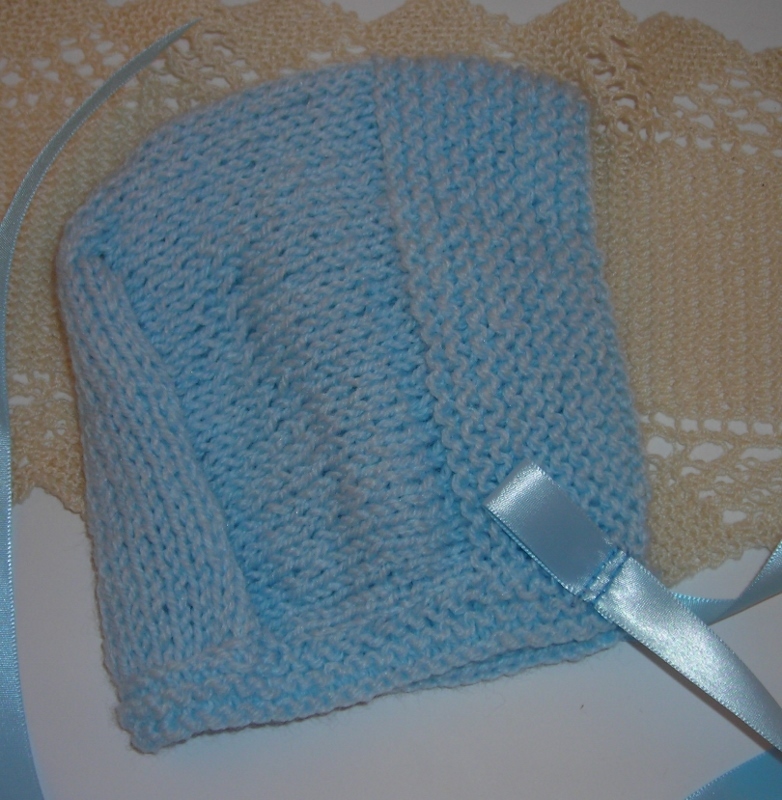 First, the little hat. 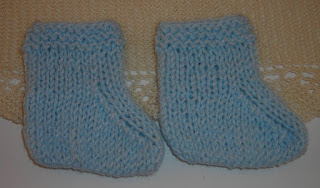 The Little mittens & I added a crochet chain so they won't be lost. This pattern is pretty easy in that it's basically Stockinette & Garter stitch throughout. I added a SPECIAL TAG to the collar- SU-Hand Knit set. 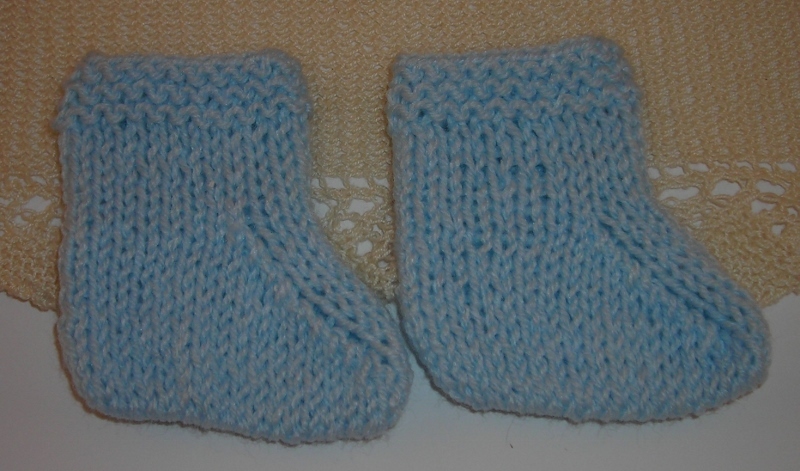 (" Hand Knit for you. This item is a one-of-a-kind creation for your enjoyment.") 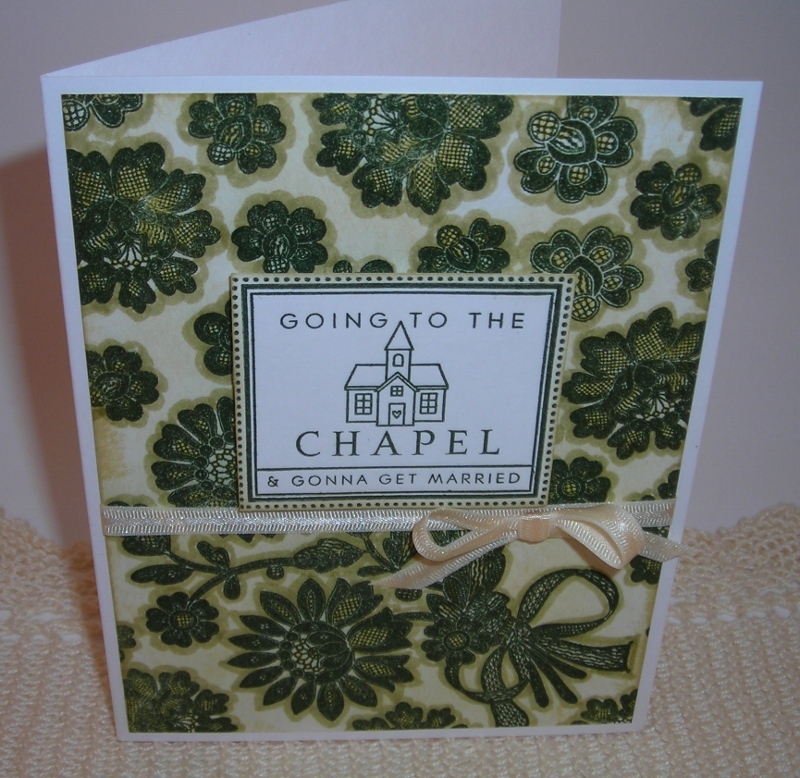 I just used Cotton Ribbon & stamped it with Stazon & used Fray Check on the edges. 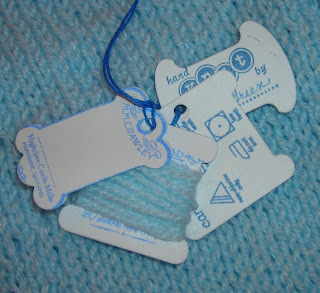 I HAD TO create some Care Labels...Sweater image is SU- Hand Knit set, PTI- Dies-Thread Cards & other stamps-Hanging by a thread. 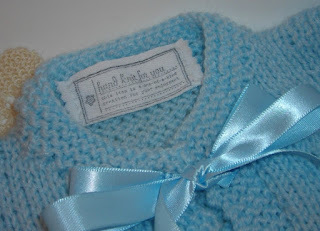 Here's the other side of these tags- "Hand Knit by" is by SU- Hand Knit set, NOTICE the little Laundry Care Label? I just LOOOOOOOVE this! I've wanted a set like this FOR AGES!!!! PTI- Handle with Care set. (I've been "observing PTI Designer blogs for SOME TIME now & this is the FIRST TIME I've had some! In my observations, I've DISCOVERED they are EXTREMELY VERSATILE, & FUNCTIONAL for everyday type uses! I've always been one who likes "Functionality" in the things I make! And I'm SO HAPPY to have this little Laundry Care set! 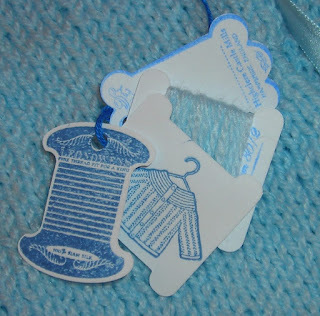 I've ALWAYS thought it would be nice to add a "care label" rather than a piece of the yarn label! ) 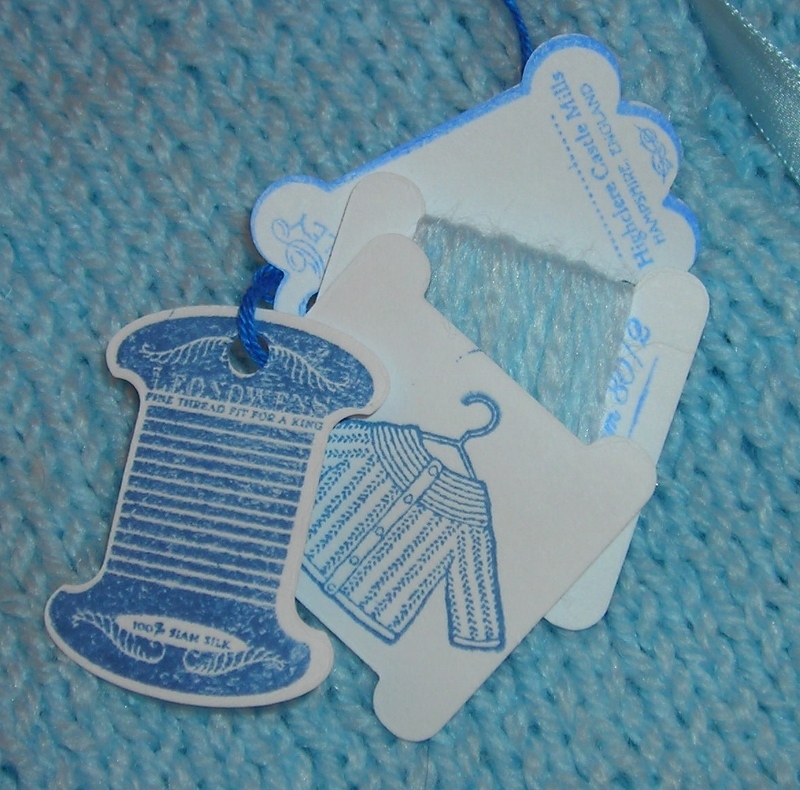 One of the little Thread Cards holds extra yarn for mending if needed too. 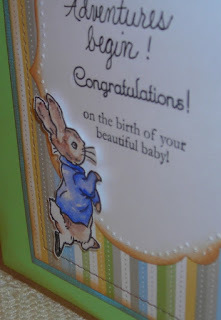 I've added some SPECIAL LITTLE GOODIES just for the baby too! I made these for BOTH of our kids before they were born & placed them in the Hospital bassinet! 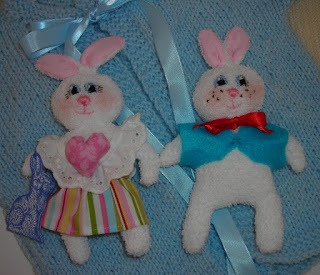 When they were little, they carried them all around the house, slept with them, chewed on them, & cried on them! They're just the right size for little-ones hands! I made a special little Laundry Care Tag for them too, SU-Chocolate Bunny! They're made out of white sport socks! I got the pattern out of a magazine, (Sorry, can't remember which one.) 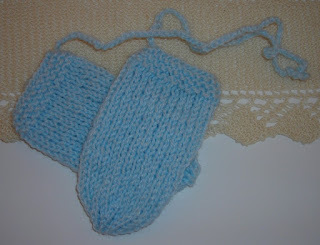 when I was a kid & tucked it away for keeping... (If you'd like the PATTERN & a TUTORIAL on these leave me a comment asking for them & I'll post it!) Oh yeah, our kids STILL HAVE THEIR little Bunnies, tucked away now, a little worn, but they've been LOVED! 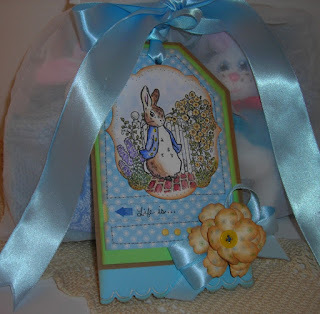 I tied off the top with a large blue ribbon. And Peter Rabbit is only at the gate of the garden in this picture! Next, Peter is in the garden.... & into mischief! 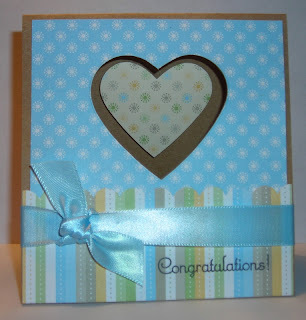 "Welcome Baby"-SU Short & Sweet, Modern Punch. The Picket Fence is a PTI die. I LOVE how the dies are decent priced & I believe "MADE IN THE U.S.A!" 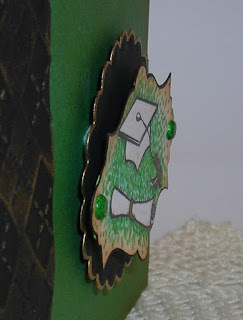 Nichole even gives SUPER IDEAS on how to store them! I popped most everything up on dimensionals to give that added 3-D look! UH-OH!!! Peter got caught! 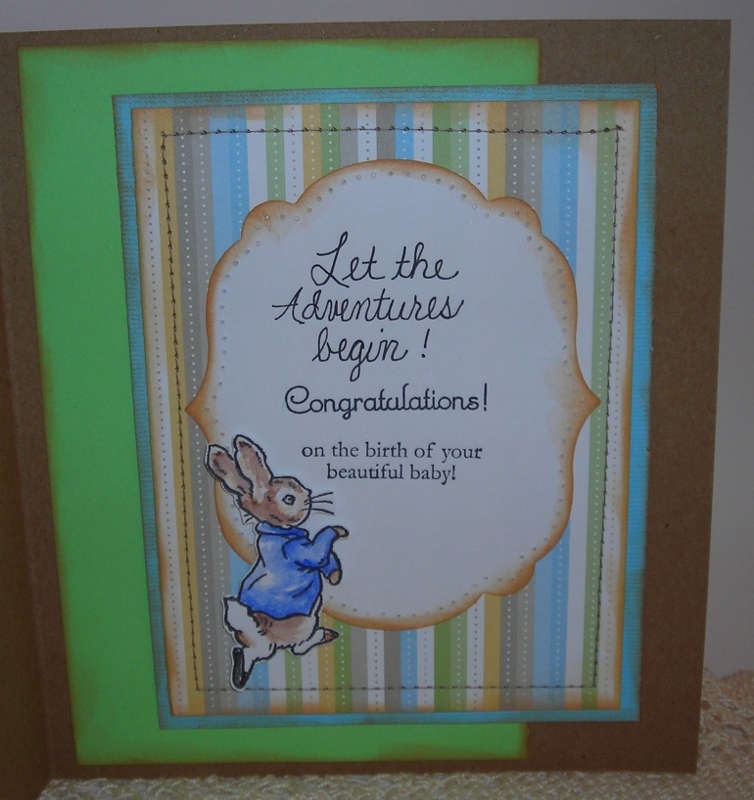 "Let the Adventures begin!" Notice, he only has one shoe on now! I popped him up on demensionals too! Well, that's it for me for now! HOPE you like this post & I'd LOVE to hear what you think! 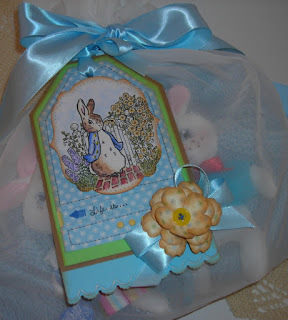 Also, don't forget to ask if you'd like the pattern & tutorial on the Baby Sock Bunny Toys & Sheer Bag! Let me know! 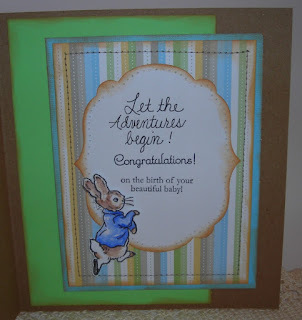 Remembering those "adventurous" days of chasing my little boy around, they grow up too quickly! It's time for "Timeless Tuesdays" over at Flourishes! And I just HAD TO join in! 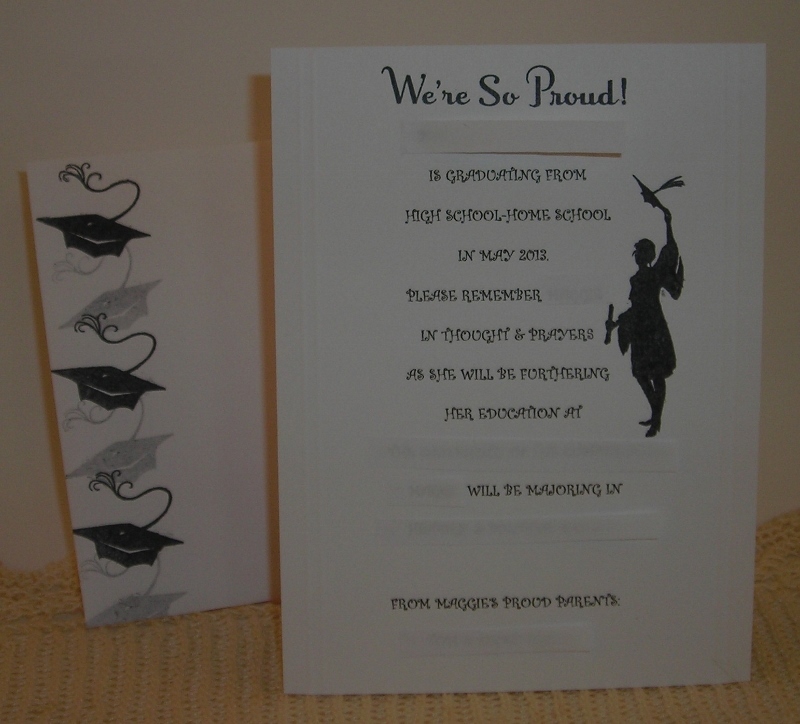 Our daughter is GRADUATING from High School so, it was time to make her a special congratulatory card & make some announcements to go off in the mail too! Seeing that we home school, you can find places to do the announcements but, I like to do my own! The deadline is Monday, 6 p.m. Here is my Graduation Announcement for our daughter, OF COURSE made with a Flourishes Stamp Set, Hats Off To You! The "main image" is all the information! I typed it out on the computer, choosing the font I wanted & the size. Then I added my "accents!" 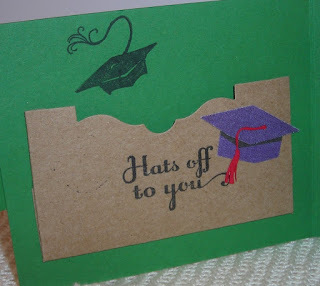 The accent is the Flourish Silhouette of a Graduate! 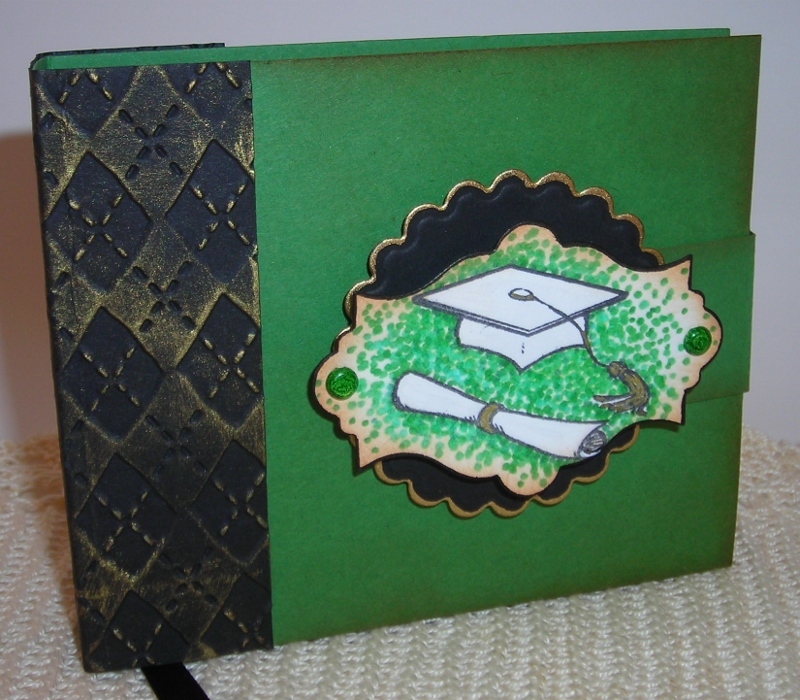 I'm not sure if you can see the embossing I did on either side of the card. Just a couple of stripes. And beside the card is my matching envelope! 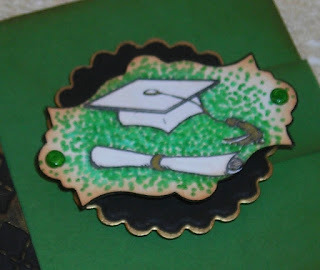 I love this little mortar board! This is the inside! If you look closely, you can see slits---this will hold our daughters photo! 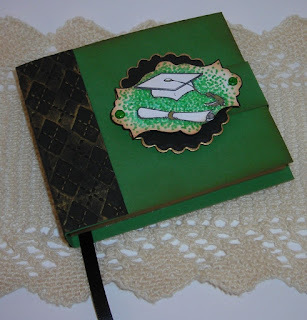 It looks like a little book! Notice the Black Accents? The binding, the "bookmark ribbon," & the scalloped circle behind the cover image. Inside: Black Accents on the cover of the mini-card inside. Gold ink for the sentiment, also in this set. 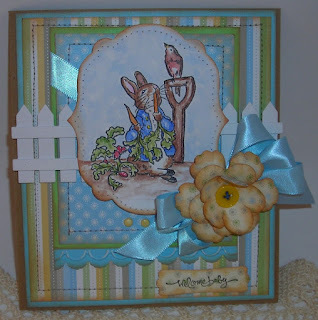 Another sentiment with this set! 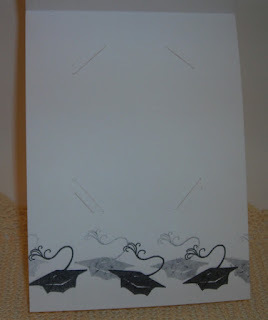 And another "accent in black"- a mortar board image! 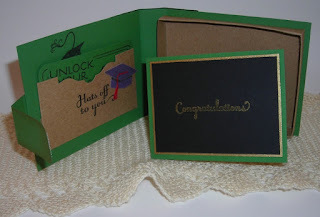 The inside of the mini- card that fits right inside this little "book." 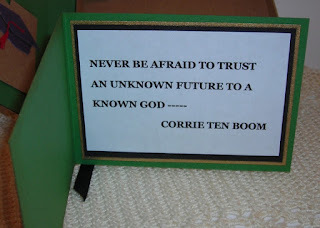 I LOVE this saying by Corrie Ten Boom, "Never be afraid to trust an unknown future to a known God---!" HOW TRUE IT IS!!!! (Printed from the computer.) More black accent- the matting around the sentiment! Another look at the outside. I popped the image up on dimensionals. 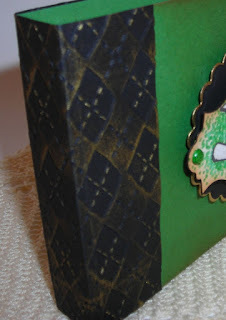 The binding! I embossed it with a Cuddle-bug Embossing folder- Argyle & rubbed gold ink over it, which makes the Argyle pattern pop. Let me know what you think? Especially if, you want to make someone SMILE! P.S. 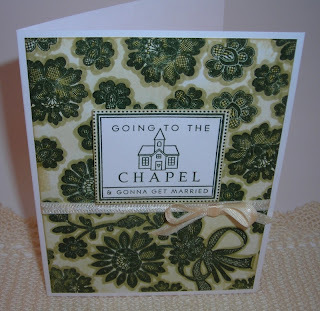 Just a little update: Thank you for your prayers in our time of "refining!" Things still aren't resolved but, we KNOW things are being done to resolve our situation! 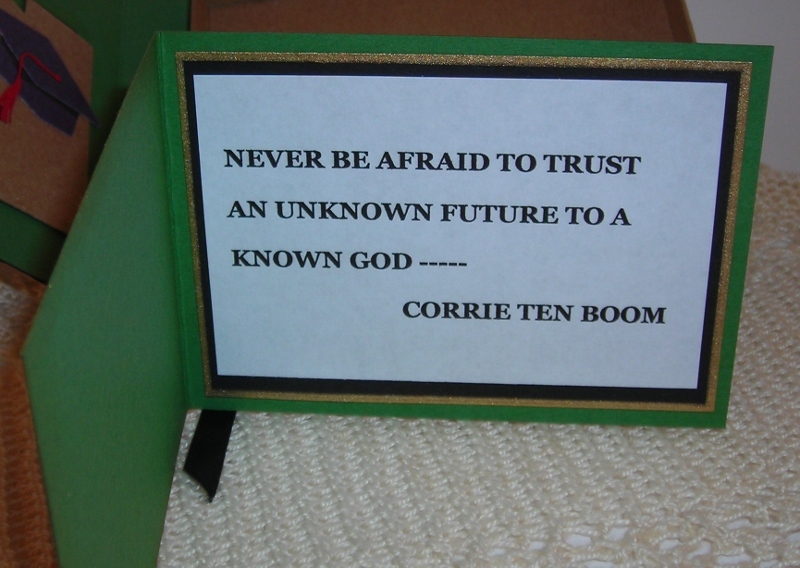 Please continue in prayer for us? Your prayers are VERY MUCH APPRECIATED!